If your dog has cracked dog paws or dry dog paws or even rough dog paws, you might need to address your dog’s diet. Dogs, cats, and people need a high-moisture diet to ensure all of our organs are receiving enough moisture. If not, our skin, or in our dog’s case, their paw pads and nose, will become cracked and dry. However, even if you are feeding your dog a species-appropriate diet (raw or home cooked), your dog may still experience cracked dog pads. 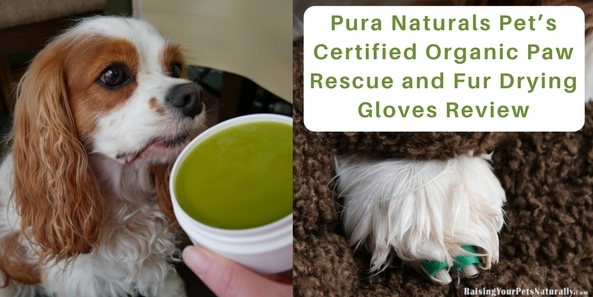 Pura Naturals Pet’s Certified Organic Paw Rescue just might be what the holistic veterinarian ordered. This organic dog paw balm is made from only the finest food-grade ingredients for deep moisturizing. 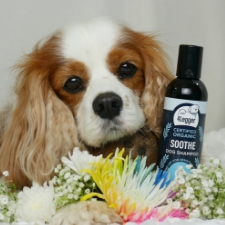 The organic shea butter is an exceptional source for healing a dog’s cracked dog pads. Shea butter provides vitamin A and E, which can improve a number of skin conditions such as dry paws, wrinkles, eczema, and even sunburn or frostbite. The organic hemp seed oil is a great source of omega 3 and 6 fatty acids, which help maintain healthy skin cells. These fats act as an effective moisturizer and can help restore cracked skin or paw pads. Hemp seed oil also adds vitamin D to the paws, which helps with calcium absorption, for soft and smooth pads. This organic dog paw wax also contains organic beeswax, another natural skin protector that soothes, calms, conditions, and hydrates a dog’s feet. It even can help soothe itching! Beeswax also forms a protective barrier when applied to a dog’s pads, allowing this product to be used to protect paws from heat, cold, and moisture. All the ingredients checked out to be safe and I totally feel comfortable using this product on Dexter. 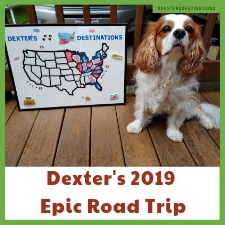 Although Dexter does not have cracked paw pads, this product will allow me to help improve the moisture in Dexter’s pads, and I can also use the Paw Rescue prior to outdoor walks to provide a protective barrier from the salt, snow, and water. I have been really happy with the Paw Rescue. I am still using it and will continue to use this product for Dexter. As a side note, I have been using this on my hands and feet with great results, too! Have you ever seen Dexter’s furry feet or his long feathers? This boy is a magnet for water and needs a lot of bathing and drying. I am constantly looking for easy and effective ways to dry Dexter, and Pura Naturals Pet’s Fur Drying Gloves filled a much-needed gap in my drying routine. 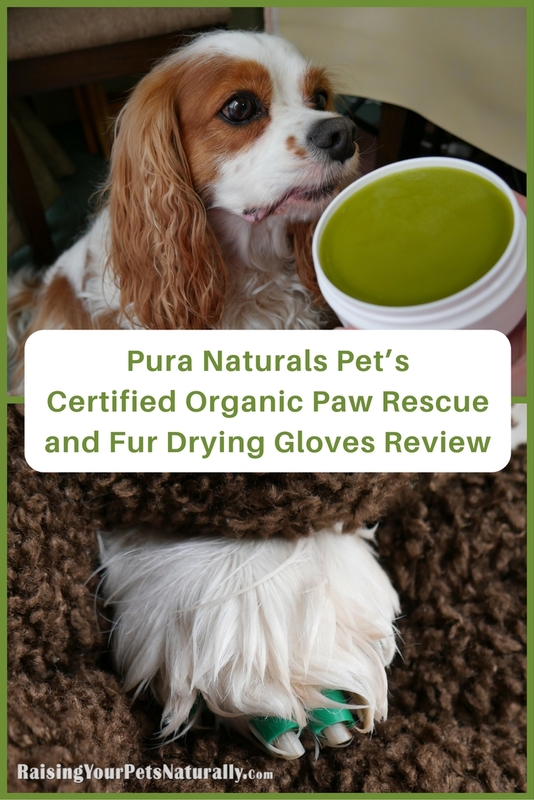 Pura Naturals Pet’s Fur Drying Gloves are eco-friendly, made and SOURCED in the USA, and are OEKO-TEX certified. The OEKO-TEX certification ensures the safety of the product. The certification prohibits a long list of chemicals, including lead, antimony, arsenic, phthalates, pesticides, and chlorinated phenols. The drying gloves are also machine washable and won’t create tangles in your dog’s fur. These dog gloves are perfect for both after dog baths and after a dog walk. You can easily dry your dog after a wet or snowy walk by using these environmentally-friendly and super-absorbent drying gloves. Simply place the Fur Drying Gloves on your hands and rub your dog down. 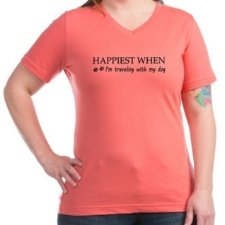 The moisture-wicking fabric draws the water away from your dog’s skin and fur. I first tried the Fur Drying Gloves after coming inside from a walk with a soaking-wet Dexter. They seem a bit big and bulky, but once they were on, they worked amazingly well! It was nice not to have a big dog towel and to be able to reach around Dexter with the Fur Drying Gloves, pick up his foot, massage with the glove, move to the next foot, then his belly and voila! No more soaked dog paws. The next time I used the drying gloves was after Dexter’s dog bath. Poor boy, he sure does hate his baths. I honestly was completely amazed at how well the drying gloves removed the water from Dexter’s skin and fur. I was able to dry him from head to tail and didn’t even need to use a dog towel! I kept squeezing my hands to see if I could wring any water out of the gloves, but nothing came out and they continued to dry him effectively. I am more than happy with the Fur Drying Gloves and they are by my front door so that I can easily grab them to dry Dexter after a wet or snowy walk. When I give Dexter a bath, I will most definitely be using these gloves. As with all of Pura Naturals Pet products, you can buy with confidence, knowing that they provide exceptional products and care for our environment. 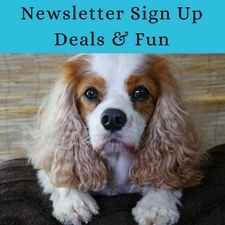 Order your Paw Rescue and Pura Naturals Pet’s Fur Drying Gloves today. 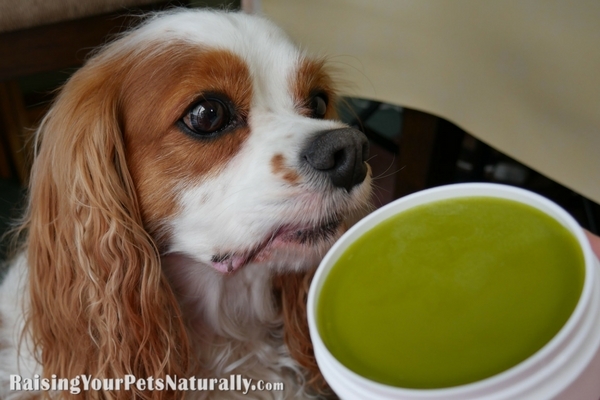 Would your dog benefit from either of these products? Tell me in the comments. Sometimes we groom our terrier ourselves at home and these drying gloves would be awesome for those times! Great review, thank you! Thanks, Rachel. I’m an at home groomer (for Dexter). I’m not kidding when I say I love these gloves! 🙂 Good luck with the contest. Fur drying gloves are just what I need for rainy days. I am sure if Tonya reviewed them, I can trust this is a quality product. Thanks, Evelyn! I can be brutally honest. 😉 I might find myself ordering a few more pairs so I can have them in various locations. I think these drying gloves would be perfect for my Goldens. I am constantly wiping them off when they come inside. They love rolling in the snow but their ears and chest hair gets so wet and takes a long time to dry and if doesn’t dry completely then they will get a rash. Thanks for the great post! Love my goldens! That was what my previous boy was. Their ears, like Dexter, are magnets for water. I was able to gently squeeze Dexter’s ears to get the water out. Edie is not a fan of wearing boots, she will tolerate socks but they fall off. I’m thinking an alternative would be a product that can be applied to her paws to give some protection against the elements. Now the fur drying gloves are just what I need! I bath Edie often, but believe it our not it takes quite some time for her to dry, especially around her neck where it’s the fluffiest. I am surprised about Edie’s drying rate. I would have pictured her more of a wash-and-wear kind of gal. Good luck with the contest! I could have used the drying gloves on Jack today after his bath. Oh well, we used a regular towel then sat in the sun. These gloves totally replaced a towel! We have used similar products for Bean and Yoda’s paw pads, but are always looking for options that are holistic. Bean is a licker, so I need to be sure anything on her feet would be safe for her to consume, so this is helpful information to know about. I like the idea of drying gloves! When I give baths, I normally give both dogs a bath at the same time. I’m always looking for something that is easy to handle that will dry them quickly, so this looks like a great option. Thanks for sharing. Thanks, Bryn. Not only are these fur gloves water soakers, I love that I can easily reach around Dexter and get all his parts. With a towel, it was always getting wet in the tub. My cats hate the rain, but insist on going outside for a few brief moments even though they yell at me with every step they take. I bet they wouldn’t mind so much if I welcomed them back in with the gloves on. hahaha You just gave me a belly laugh thinking of them yelling at you. Thanks for that. These would be nice to dry off our dog’s paws from outside. 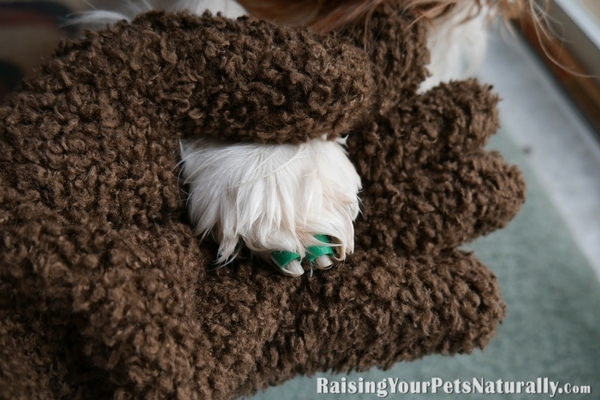 Both the Paw Rescue and fur drying gloves are great for paws. A great and comprehensive review. This gloves look so useful and they work too don’t they! Huma grade animal products are always ones that inspire trust in us!! Yes, I’m giddy about these fur drying gloves! Human grade is the way to go. two interesting products for sure. The paw protecting stuff … that’s really neat. We get -40 in the winter here. Even with the boots – the little pink bubble gum pads of my boy dry and can crack. Coconut oil is what we use and it works wonders but I like this as an idea to apply under his little rubber boots. Mr. N is frequently wet due to all our rain. He would appreciate the drying gloves! Yes! You could easily toss them in Mr. N’s travel gear bag. 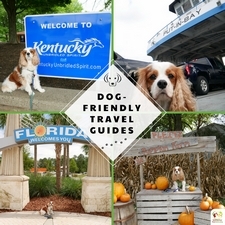 We travel to dog shows and bringing all of my towels for grooming to the hotel room for a long weekend is a lot of luggage … Sounds like the perfect solution for traveling a little more lightly …. My CKCS have long silky coats and sounds like the drying glove works perfect for Dexter so they should be amazing for my boys… Excited about these gloves !!! Thank you for sharing !! Thanks, Colleen! Yes, I didn’t need a towel after our dry with the gloves. I really liked being able to reach around Dexter under his belly, squeeze his tail etc. Made drying a breeze. These look like very handy products to have! I like this company’s mission, it’s very inspiring. Yes. I so appreciate pet companies, any companies really, that are stepping up to the plate to help protect our planet and pets. Ok, I love the fur drying gloves. I have a ‘soggy doggy’ towel made with similar fabric and it has saved my life. Gloves might even be easier. i really need this because my middle child gets cracks on her paws sometimes and they cause her a lot of pain, she will start limping. i have to put cream on her paws. i try to wipe off their paws before they come in the house. it keeps my floors clean and i also get the chance to check their paws and see is they have any cracks or things stuck between their toes. both of these would also be good for my other 2 gals, especially my oldest. So sorry to hear about your middle gal’s pads. Ouch. Yes, I would think they certainly would help. If they are really bad, I’d look into her diet too. Getting some moisturizing and YIN foods in there might assist. Love all of the natural ingredients! Definitely a feat sounding product. We like to keep our pup’s pads moist to decrease sliding on wood floors. When their pads are dry they can become slick, so soft pads decrease this! Those drying gloves look great. My Maltese gets really wet even when there is just a little snow or rain. These would be handy to help dry her off. Yes! Dexter too, especially his long ears that drag on the ground. Here in Ontario, we are experiencing all the negative aspects of winter: salt, sand, snow, ice and SLUSH. The paw treatment would be fantastic and those gloves would definitely be easier than trying to manage a towel. Perfect for the sloppy weather. Ick, so ready for sun and sand. Wonderful review! Thank you! With Siberian Huskies, the paw rescue is a must for all the days they play out in the snow, it’s great to condition the paw pads after to avoid any cracking or drying out. And while they are considered “waterproof” dogs, they do love to let the snow pile up on them and the gloves would be amazing to de-snow them before entering the house (and then shaking off)! Also, one of my Huskies is a wooly, so his fur does tend to be not-so waterproof and the gloves would be amazing to dry his longer fur and help dry the paws! This will be perfect for my dogs to tryouts and it gets very cold and snowy here. I get really dry skin and I know how bad it feels. I don’t want my dogs to have to suffer with cracked, dry paws. No, cracked paws are no fun. These dogs spend their life walking on them and through rough terrain, keeping them moist is so important. I hope you entered the contest! I’ve been looking for a good paw protector, since Chip has refused to wear his boots. Can you tell me if the paw wax leaves a greasy residue on floors, or does it absorb in pretty good? I’d like to try the gloves too. Seems like an easy solution for a quick wipe after rainy and snowy day potty breaks! It dries on the paw pad pretty quickly, it’s when I get it in his fur between his toes that takes a bit more to dry. I have not noticed any residue. We use a product like this from a different brand and are very happy. It is so important to protect those feet! Those gloves look like a wonderful product. I need to show these to my mom. They really are something special. I relocated to Portland, OR from Atlanta, GA. My dog is a sun goddess. Not me. I’m a vampire! But everytime we go for a walk, I have to deal with wet paws! It is Portland, after all! I NEED these gloves! Hahaha I’m with your dog. Love the sun. 😉 Good luck. Those drying gloves look excellent, especially for after a walk in the rain. I always learn so much reading your posts and about some of the products available in the US but I don’t think have yet reached Australian shores. Thanks, for that! I don’t think so yet. They are a small company. I will double check. Just confirmed. US shipping only at this time. This would be a great help for those paw pads for sure! Double check your dog’s diet too. Home cooked or raw would be best. Living in NYC where drainage in the area is very minimal I would love to try this after the rain and her bath. She definitely loves bath time but hates the rain or staying wet. Also the paw balm would be great to try on her paws as we live in the concrete jungle as some say. These would be two great products for your little girl. Good luck.